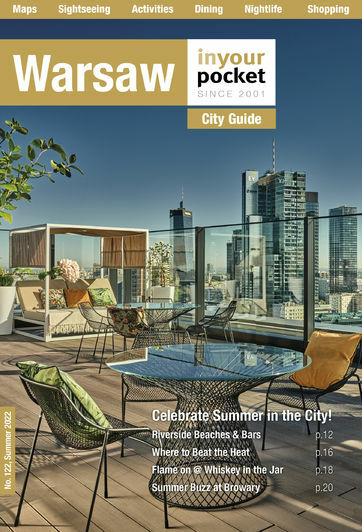 A top bracket sanctuary situated amid the skyscrapers of Warsaw’s business district. The newly renovated lobby buzzes at all hours and a glass lift whisks guests to rooms (many have also been renovated) decorated in warm tones and ultra-modern fittings. Each comes replete with dressing gowns and slippers, in-room movies and mini-bars that will take a considerable effort to clear. Splash out on the top floor for access to the Westin Executive Lounge that features gourmet finger snacks and champagne on ice. The modern buzz is certainly down in the lobby. The room was less inviting than in other hotels of the same caliber but I did have a great view of Zoliborz and the streets that made up the former Warsaw ghetto. This hotel too offers can't-be-beat deals in the winter and on some weekends.